"Forward-thinking" is how people describe Cheryl Shimmin, network director of nutrition services for Kettering Health Network in Dayton, Ohio. That mindset is an asset in this growing system, which by the end of May will include eight acute-care hospitals, two nursing homes and a retirement center. Culinary talent: Wilson says one of the areas Shimmin’s forward thinking has benefited the system the most is the hiring of culinarians. “We’ve made a commitment to adding culinary expertise,” Shimmin says. “We’ve had an executive chef for 15 years.” In addition to a network executive chef, the individual hospitals have executive chefs or sous chefs. The retirement village has an executive sous chef. The system also has a pastry chef, Michael Leibold. Shimmin says she eventually wants to have an executive chef at each of the system’s eight acute-care hospitals. Network has placed third twice and second once. “When [people attending the event] find out where we are located, it’s always fun to tell them we’re located in a hospital and run by a hospital foodservice department,” Shimmin says. Shimmin says plate presentation and staying on trend are two areas where the culinarians have really helped the system to distinguish its foodservice department. For example, the executive chef at the Sycamore Glen Retirement Center changed the service from a traditional setting to restaurant style. In addition to the service change, the menu has been changed to appeal to current as well as future residents. Items like an Asian salmon or offering chicken in different presentations are joining traditional favorites like meatloaf. The retirement center is surrounded by 112 independent living garden homes. Shimmin says catering from the retirement center to the garden homes has increased nearly tenfold since the menu switch. 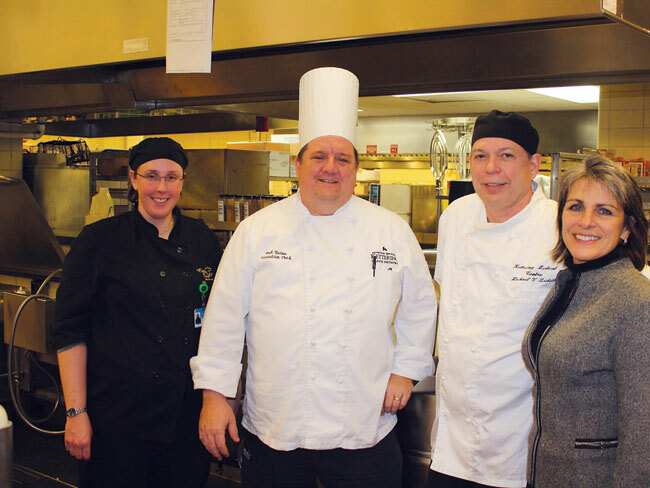 Another population the system’s chefs have helped to reach is the students at Kettering College, which is located on the system’s campus. 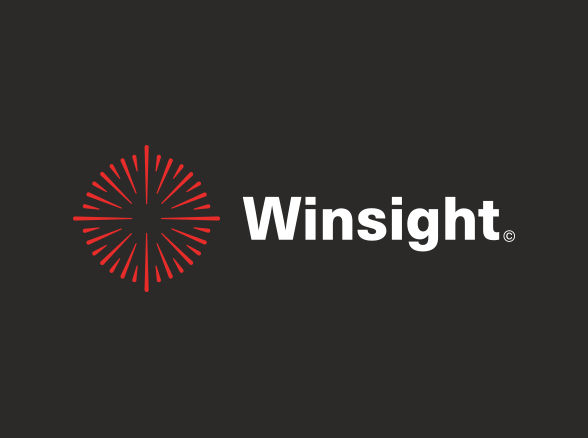 “We’re targeting not just our employee base but also the 18- to 30-year old generation,” Shimmin says. 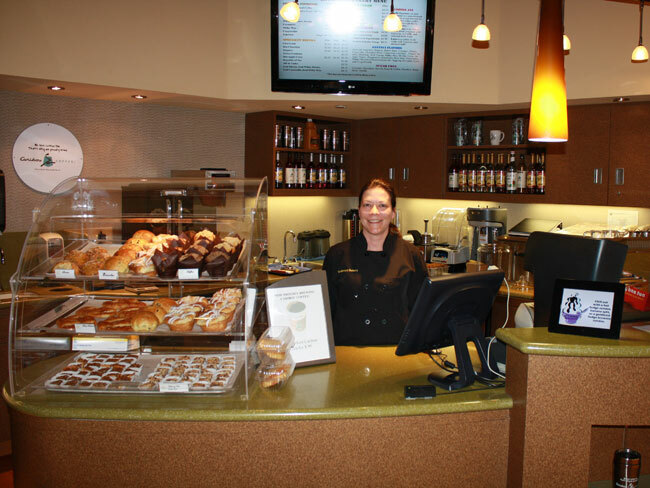 Shimmin hopes to start a smoothie/sandwich concept at the college, but for now the college students eat at the Kettering Medical Center, primarily at the Atrium Grille and Deli, a Panera Bread-type concept. The Atrium Grille has targeted the college students by running happy hour promotions during the operation’s slow times. There is also a delivery service for the college run from the Atrium Grille. Baked fresh: One new retail concept created to feature the system’s culinary talents was The Boulevard Bakery in the Kettering Medical Center, which opened in September 2010. Another Leibold special are chocolate bombs, which are caramel nuggets surrounded by chocolate mousse, dipped in chocolate and given a crunchy bottom. Shimmin says community members often purchase the chocolate bombs to use at their own events. Shimmin wants to expand the Boulevard Bakery concept into the system’s other hospitals. 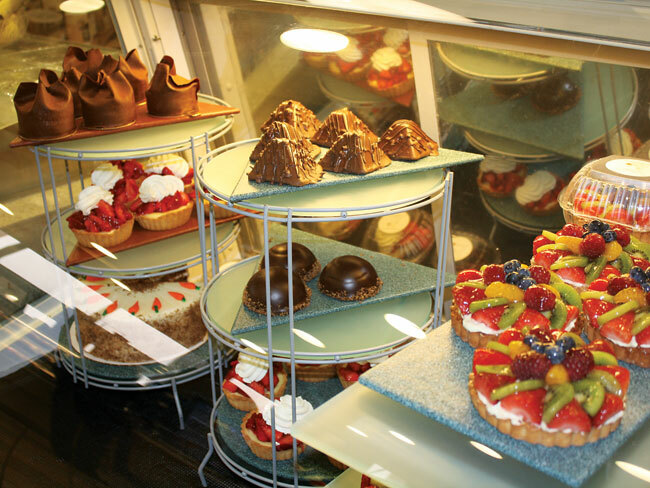 Healthy choices: Even with the decadence offered by the bakery, the network has a goal of promoting healthy dining with an educational background. The system is run by the Seventh Day Adventist Church, so there is a strong vegetarian focus. The cafés serve meat; however, most of the daily menu options have a meat-free alternative. At the newly opened Soin Medical Center, the café is incorporating the Full Plate Diet, a wellness program that incorporates more fresh food and fiber into the diet. 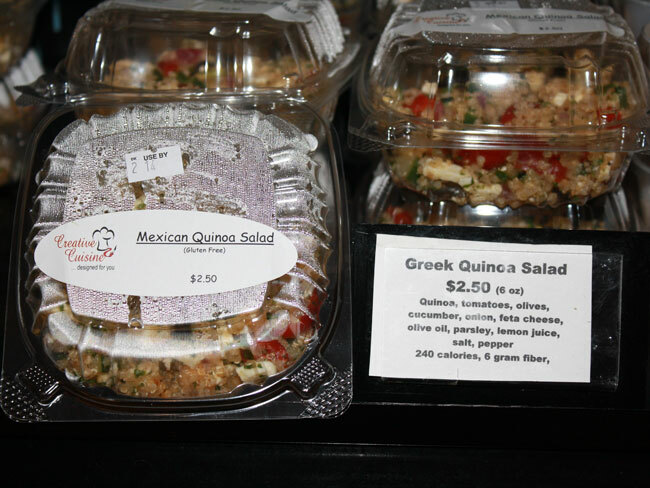 The hospital’s café features items such as whole-grain pasta, brown rice and barley. “We believe in choice and then educate to the choice rather than taking everything away,” Shimmin says. She is accomplishing this by putting healthy items at eye level and moving less healthy items out of the line of sight. Shimmin says the system’s retail cafés are working toward a standardized base menu, to which the different hospitals can add their own specialties. Room service: Retail customers aren’t the only ones seeing changes in their service and menu. Shimmin and her team are in the process of implementing room service at all eight acute-care hospitals, which will be completed by the end of the year. Room service was implemented at Kettering and Sycamore Medical Centers in 2007. Soin Medical Center, which opened Feb. 22, was designed with a room service kitchen. 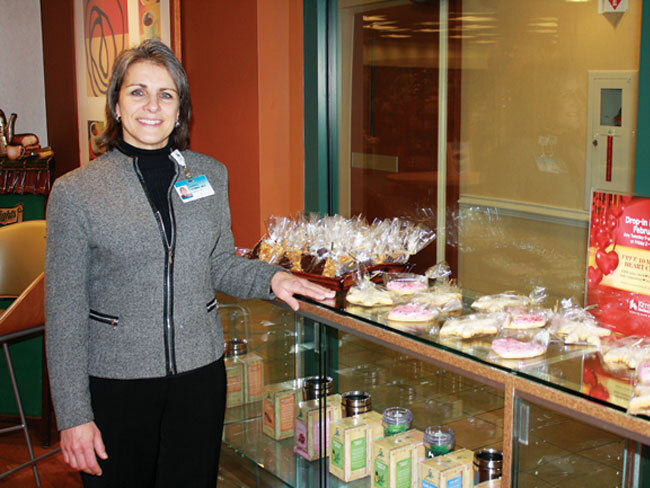 When Grandview Medical Center opens a new tower in May, the nutrition services department will relocate to the tower. The new kitchen will be equipped for room service. Grandview is currently using a traditional trayline service. The hospital with the biggest change to get ready for room service will be Fort Hamilton Hospital, which currently uses cook-chill for its patient service. Shimmin admits the department is undergoing a lot of change in a short period of time. She also admits that she didn’t think she would be the one making these changes. When Shimmin, who grew up in the Dayton area, moved to Dallas in 1981 for her dietetic internship, she said she would never return to Dayton. When she did in 1984, she said it would be “for a little while.” Shimmin became network director last year after working at Kettering for the past 28 years. Cheryl Shimmin is the network director of nutrition services for Kettering Health Network in Dayton, Ohio. Culinarians such as Pastry Chef Michael Leibold (second from right) keep menus on trend. The boulevard Bakery opened in September 2010. 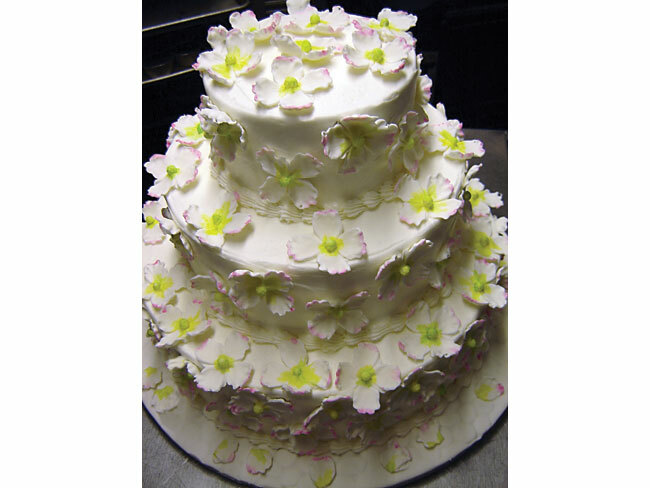 Decorated cakes and other treats are created and sold at The Boulevard Bakery. “We try to incorporate healthy alternatives, such as edamame, hummus and quinoa salads,” Shimmin says. Shimmin and her team are in the process of implementing room service at all eight acute-care hospitals.